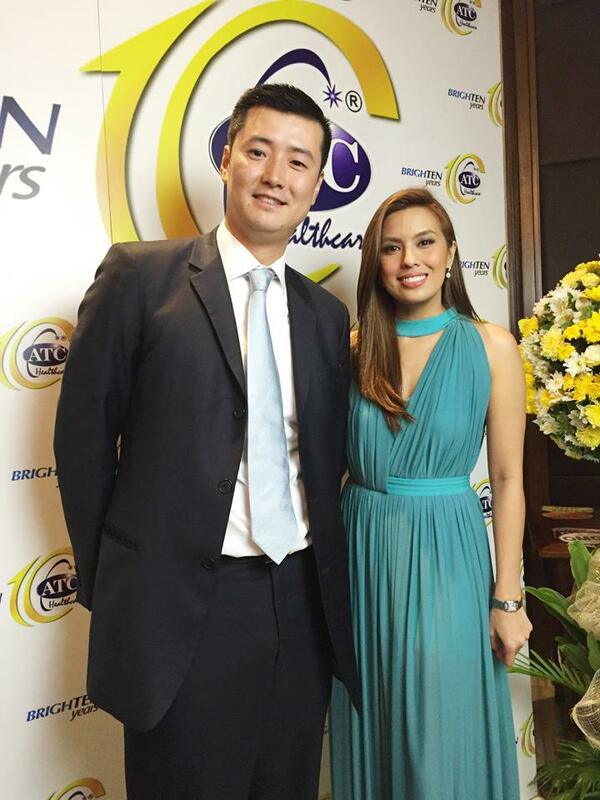 Mr. Derick Wong and Ms. Nikki Gil (Reducin Endorser). Mr. Albert Chan and The Mocha Girls (Robust Extreme Endorser). 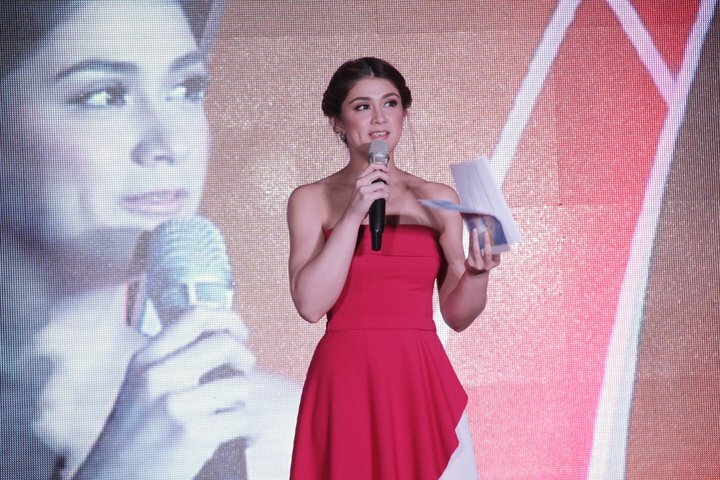 Ms. Carla Abellana (Vita-E Endorser). Ms. Amy Perez (Strike Endorser) as host of the night together with Papa Jack, and Ms. Jackie Rice (Robust Endorser). 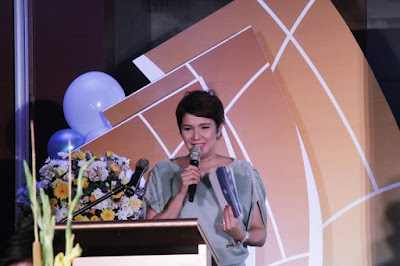 Ms. Jackie Rice (Robust Endorser).